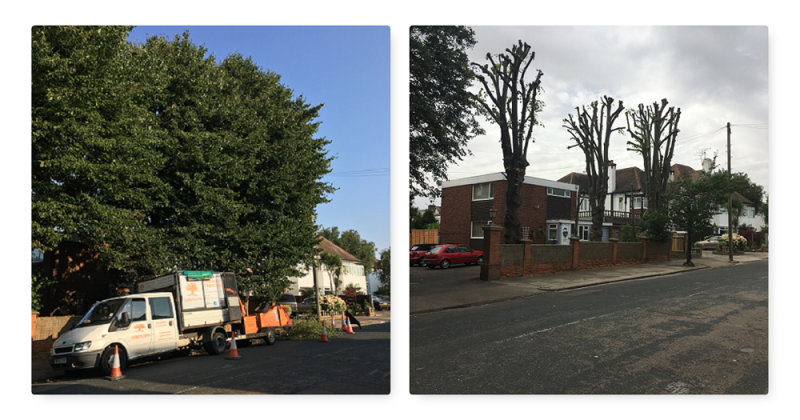 Since 2003, Carrington’s Tree Surgery have successfully undertaken all aspects of tree surgery operations for both the homeowner & for commercial clients throughout Essex. 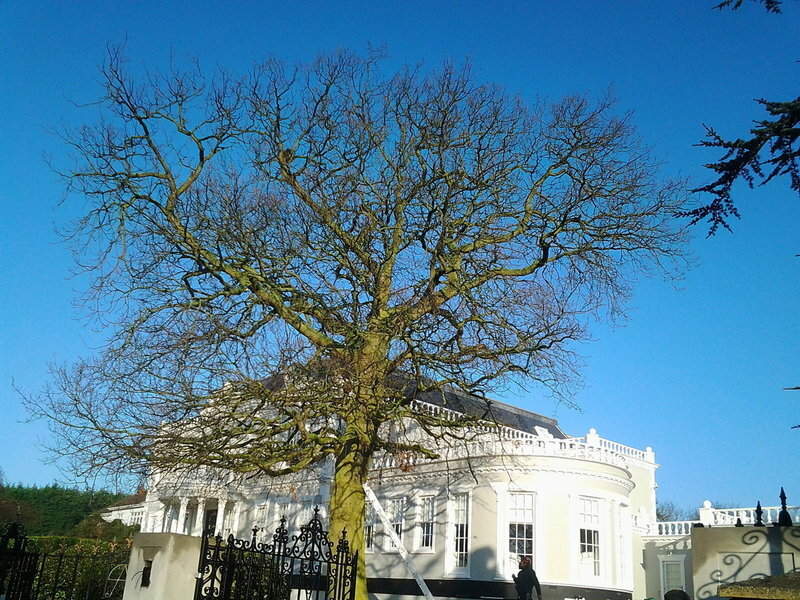 Carrington's ensure working standards adhere to BS3998:2010 Recommendations for Tree Work. Safety is of paramount importance with the correct PPE/PPC always used & ensuring best practice is carried out at all times. Risk assessments are carried out at the initial meeting & repeated on the day the work is undertaken. Proud of a 100% safety record to date, the qualified (NPTC, City & Guilds, BTEC National Diploma) & dedicated workforce arrive on time at the agreed date & conduct their work diligently & leave every site spotlessly clean at the end of each project. Carringtons are insured to £5m Public Liability / £10m Employers Liability. Carringtons are a registered green waste carrier. Our trusted tree man of 30 years and more has retired, so we nervously asked Carringtons to help. Five trees later we happily paid a fair price, enjoyed their company, and except for improved trees you wouldn’t know they had been in our garden. Nigel and his highly courteous, professional, and capable team pollarded a large Ash tree and sculpted an Acer for us today. We have used Nigel many times, and are always pleased with his results. He and his team are skilled, knowledgeable, and work is always completed efficiently, with great care and precision. Additionally, the garden is left immaculately tidy, and we were offered all the Ash branches as logs cut to sizes we can use on our open fire - with advice on seasoning and storage! Would recommend Nigel for all aspects of tree surgery advice and work. Difficult job very well done. Prompt and professional approach at a reasonable price. Site left clean and tidy. 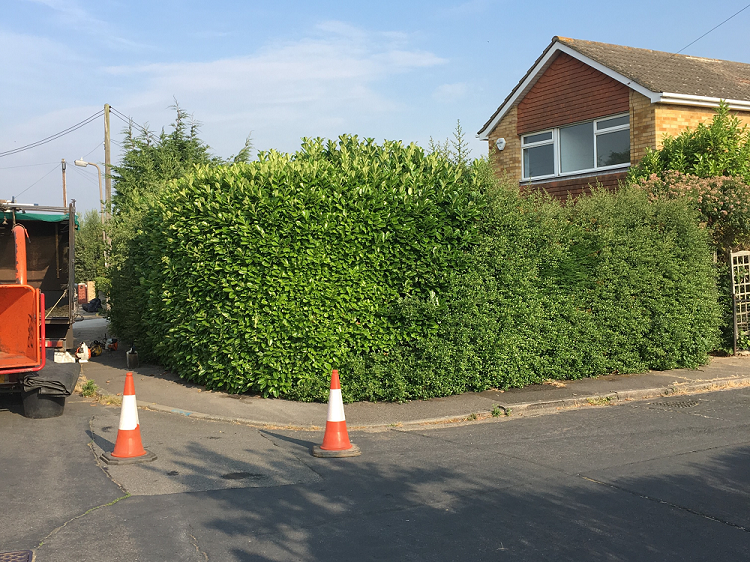 Nigel and his very efficient team did a fantastic job pollarding a tree and removing another. They are very knowledgeable of the work they do and the care they take around your property is excellent. They also provided an brilliant clean up service afterwards. Thank You. 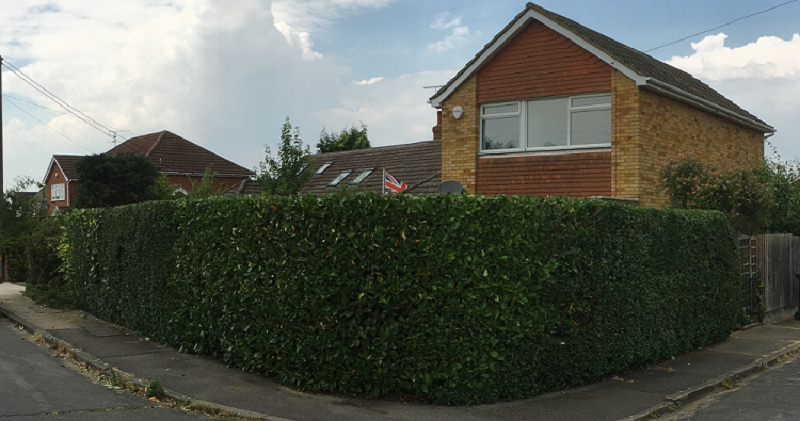 Yet again Carringtons have done a fantastic job, cutting back several large trees and for the first time trimming and shaping our shrubs. Having completed the work they were also very efficient in tidying up and I cant recommend them highly enough. 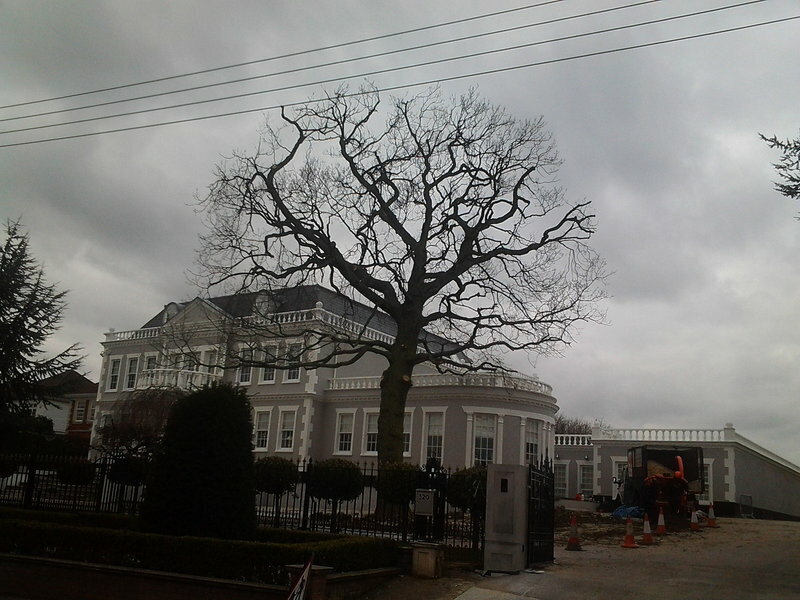 I have been using Carrington's Tree Surgery for many years and they always do a fabulous job. Not only do they understand trees and how to cut them (rather than just hack at them like some) but they show utmost respect for my garden and structures. 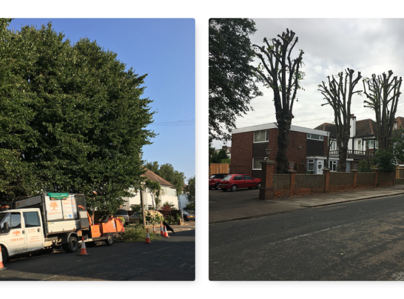 The latest job required them to reduce a 60ft ash tree to a single trunk, down to around 30ft. Immediately underneath on one side was a greenhouse, to the other side a selection of extremely rare plants. The whole job was carried out quickly and efficiently. Nigel, Darren and the team were excellent. Not only did they do a very good job, but they were very patient in listening to what we wanted. Very impressed with the way they cleared up. Very professional service by people, who know their trees. On time, job done, cleared up. No hesitation in recommending. Very professional team. Helpful, courteous. Very tidy, you would not know they had been.